I love it when things come together somewhat effortlessly. 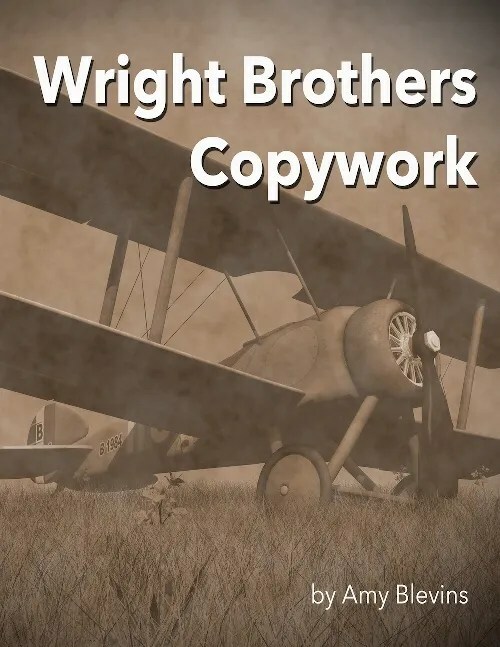 This spring we were able to review two products that both study The Wright Brothers. We were planning a trip to the Wright Brother Museum soon, so this was perfect timing. This one is Homeschool Copywork. We received a lifetime membership to their site which includes so many different topics with print and cursive pages. If you have read anything else on my blog you will see that we love hands on work, the Charlotte Mason approach and that I have a very active 10 year old son. This post will include all of those! 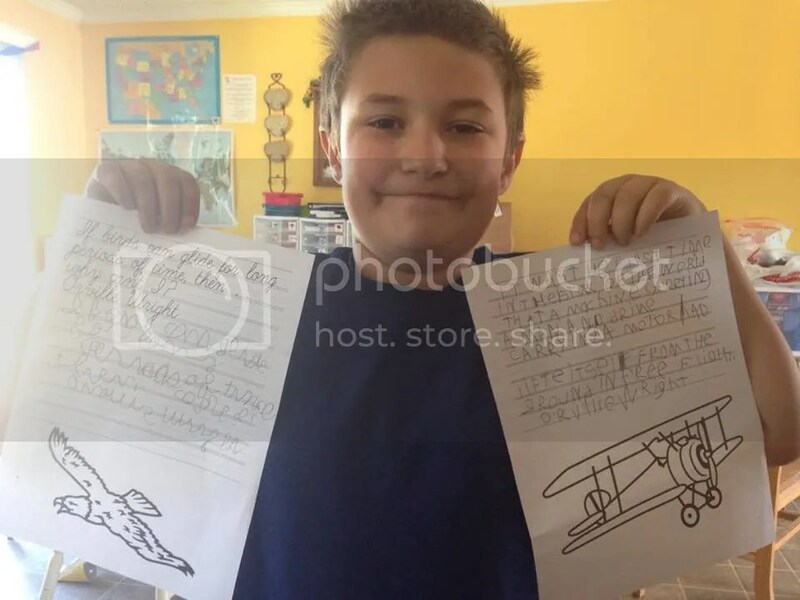 These copywork pages use the Charlotte Mason method of including more than one “subject” in a lesson. David (4th grade) used these pages for reading, handwriting, grammar, history and science. He and I enjoyed reading about how the Wright Brothers finally succeeded in their dream to fly. We are still working on the quality of the handwriting, but I’m very pleased with his enthusiasm and all of what he’s learning. Amy Blevins developed these copywork pages after discovering how great this method worked for her daughter. This homeschooling, mother of six, searched for more pages to use and couldn’t find any. She has made a great library of wonderful pages in many, many topics. I was very pleased to see that we could trace and copy (or just trace), there are blank sheets to write the larger content pages and you could use them for memorization. In the same subject, she included print, italic, cursive with handwriting practice type lines and plain lines. There are so many uses for these pages, you can get creative and add them to a lapbook, build a unit study around them or simply supplement something you are using already. I liked that there are graphics on many of the pages for the student to color if they would like to. She also included ones just for coloring. I’m sure I missed some, there are so many great topics to pick from! You can find Homeschool Copywork and Amy Blevins on these social media sites: Facebook, Twitter, Pinterest, Google+ and Instagram. 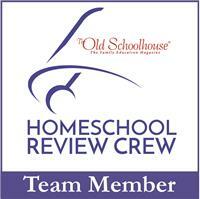 Many others on the Schoolhouse Review Crew also reviewed Homeschool Copywork. 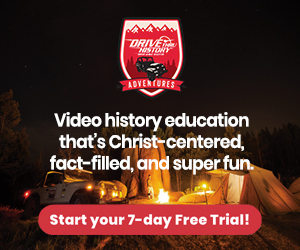 We all got to choose from the many topics available. Click on the banner below to see how other families used them and what topics they chose.